I'm re-watching Ano Hana. On the first episode (22:44.438) I noticed a poster underneath a bench. I recognized it was written in Hindi although I can't read Hindi. 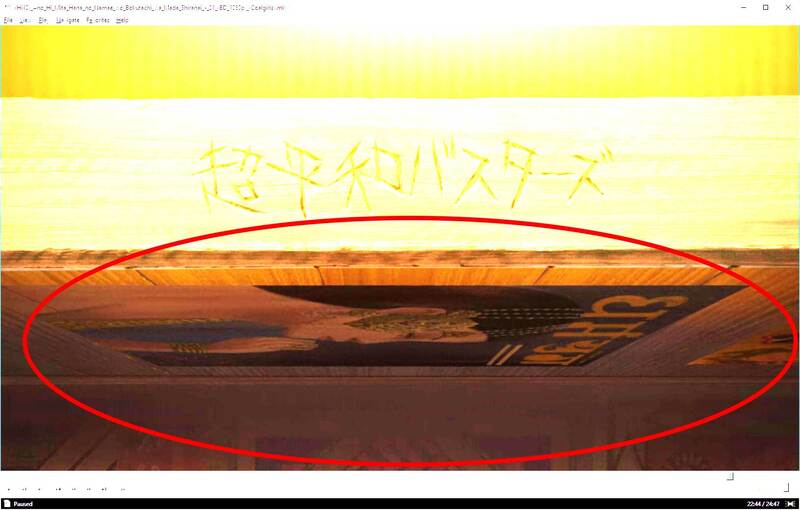 So, was wondering what's written there and what could be it's purpose (the visual detail). What was the Hindi text and what it means? I hope someone can share some thoughts about why this much details was added into a scene. What could be the creator's intention? Menma was a ghost, the rest of them were human, they should be living in separate world. But their friendship transcended that. In the story they were repeatedly recalling their childhood memories with Menma, and even some of the scenes were almost the same as their childhood scenes. I'm not sure if it is supposed to be Hindi or Sanskrit(because both use devagiri script and the word is there in both the languages), The word is 'Dharmayug', which means the age of righteousness or somewhere along that. Also the word is another word for Satyayug which is one of the 4 ages of the Hindu Mythology. More specifcally the first age. Age of truth. Not sure as to why the creator put it though. Not the answer you're looking for? Browse other questions tagged anohana or ask your own question. What did Menma say after the credits at the end of the AnoHana Movie? 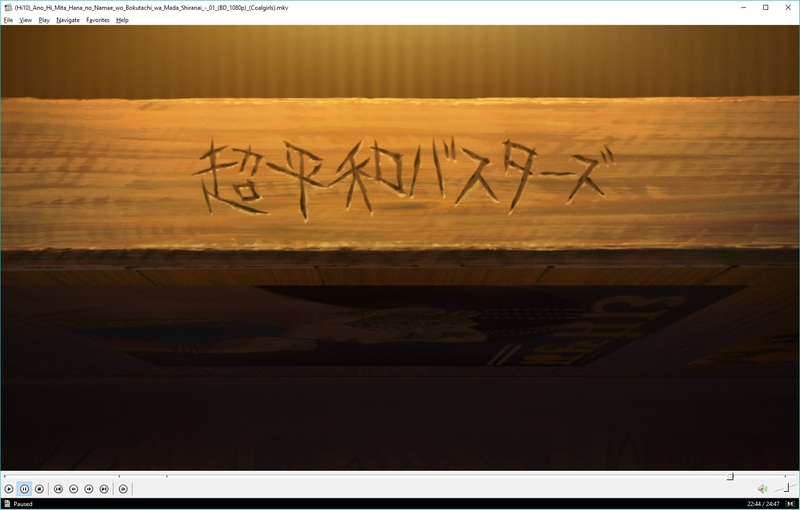 What is the English translation of the letter (written in Japanese) in Anohana: The Movie? What was Naruko writing in her notebook during class in Anohana episode 6?